Ed O'Neill is an American actor. 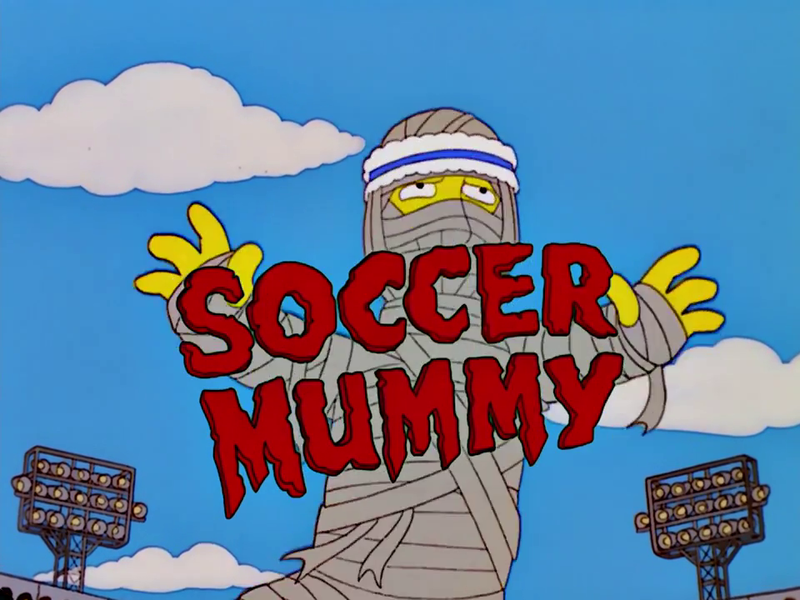 He played the title character in the film Soccer Mummy. Modified on December 11, 2016, at 17:25.